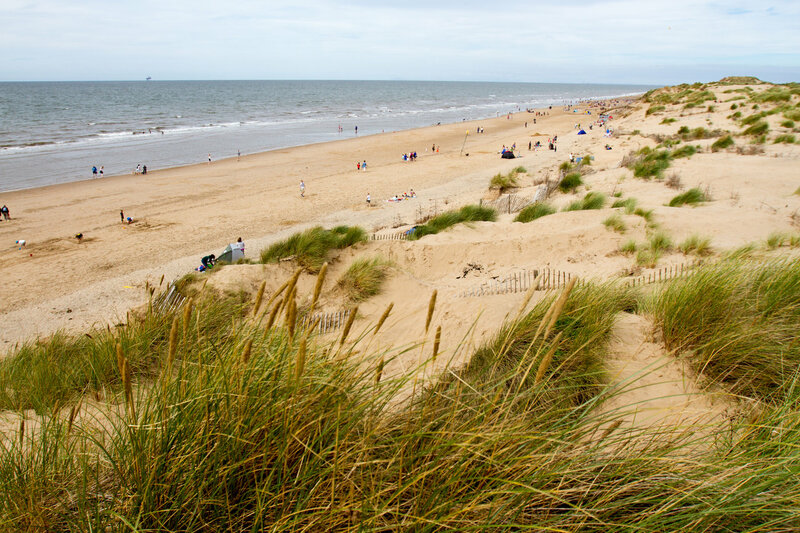 Join our partners at Active Travel for the Ainsdale Sands walk which is a medium walk lasting approximately 60–90 mins at a reasonable pace, some of the walks will include small hills in the sand dunes. These walks offer extensive views of the sea and Sefton coastline and finish with a chat and a coffee in MeCycle Cafe. If you wish to join the group, please wear sensible waterproof footwear suitable for wet, boggy paths. No need to book in advance. If you are new to this walk, please arrive 15 minutes early to complete registration.